Victory’s Resident Internship Experience is a one-year, post-college leadership training program for those who are pursuing vocational church ministry. Our internships provide personal mentoring, leadership training and hands-on experience working with Victory’s staff. Our objective is to develop emerging church leaders for a lifetime of ministry significance. Check out our opportunities to serve! 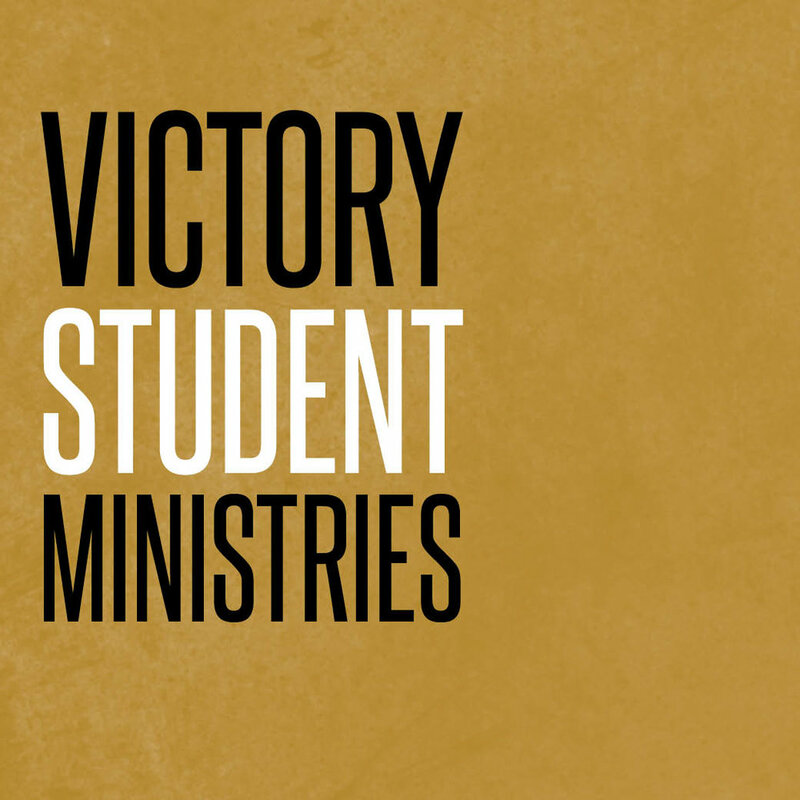 Victory Student Ministries (VSM) is seeking a resident intern to join our team for the 2019-2020 church year. We believe in giving our residents meaningful work experience, so our VSM residents are given opportunities to develop their preaching, programming and management, and leadership skills within our ministry. Residents work alongside our team to develop meaningful ministry moments for students and leaders. Residents experience intentional mentorship in their faith and pastoral development as they learn about local church leadership and how our different areas of ministry at Victory work together to bring the love of Christ to our community. All applicants are required to submit the Resident Internship Application, along with a cover letter, resume, photo, and a 1-minute video explaining why they want to be a Resident Intern at Victory. To start your application, download the Resident Internship Application below. Please send your submission to victoryinternship@victoryhighway.com.